DotEmu is just full of surprises. Just a matter of days after announcing a sequel to SNK arcade classic Windjammers, DotEmu, Lizardcube, and Guard Crush Games have announced a new Streets of Rage game. Streets of Rage 4 will be the first new installment in the series since the third game landed on the Sega Genesis in 1994. You can watch the Streets of Rage 4 trailer below, which features the return of Axel Stone and Blaze Fielding. The blend of development talent here is impressive. On the gameplay side, we have Guard Crush Games, which is best known for its own, original IP in the beat-em-up genre, Streets of Fury. Meanwhile, Lizardcube is handling the visual parts of Streets of Rage 4. Lizardcube is known for its remake of Wonder Boy: The Dragon’s Trap. 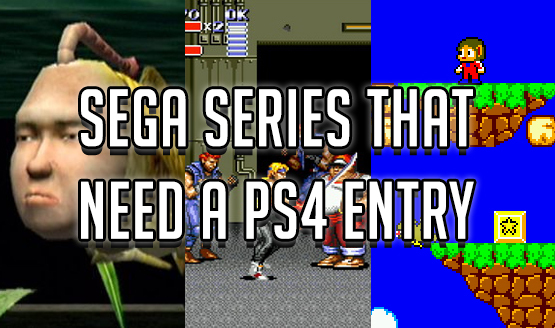 Currently, Streets of Rage 4 doesn’t have a release date or a list of platforms. We have our fingers crossed for a PlayStation 4 release, of course. While Windjammers 2 has only been announced for PC and Nintendo Switch, there is a history of Streets of Rage games being ported to PlayStation platforms. Both games will be part of DotEmu’s PAX West 2018 presence, so perhaps there will be more news on that front then.